Mr. Murphy retired from the practice of law in 2016. He died in 2018 after a long struggle with ALS. 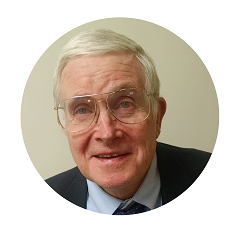 He focused his practice on business law, estate planning, and estate administration. He also served for decades as a labor arbitrator. Before establishing his own practice in 1982, he worked as an associate and then as a partner at other law firms. In law school, he served on the Georgetown Law Journal.